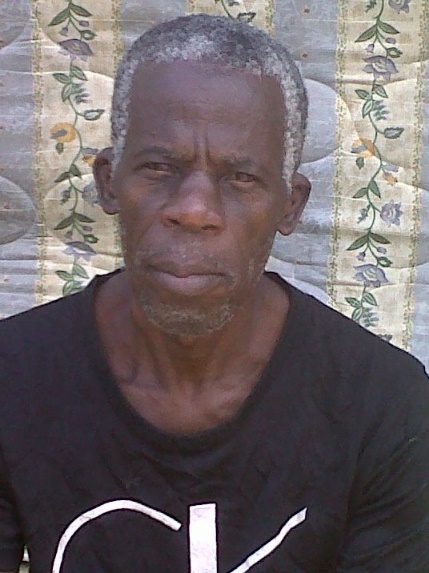 I am writing in aid of an elderly man by the name of Elisha Graham. He is 68 years old and resides in the petite community of Odsan. Mr. Graham lost contact with his family both abroad and has none down here. I would like assistance in getting him in contact with his relatives. He has passed the age of retirement and the best thing for him is to be in the arms of his relatives. Getting in contact with his family members is a desire that he has been contemplating for some time. Some of his relatives hopefully should be in the various Caribbean islands such as Dominica. If he gets into contact with some of them, the rest may be found. He is a Dominican, was raised in Dominica but has and currently resides in St. Lucia. He misses them badly and always speaks about them and the memories they shared. This brings tears to his eyes. This assistance would be more than appreciated. Feel free to contact me at the above numbers. Looking forward to Mr. Graham becoming associated with his family once more. Thank you for your consideration of my request. Who know why he stay away from them.sometimes them familly thoes be so wecked and profitant you better stay away from them. it does not mean he hit rock bottom. as we all get older , we long for the things from our childhood and childhood experiences, especially when away from family. Imagine I don’t really know him have just been hearing about him that is how long he left his mother’s home. Hurricane David I had just turned eight years and he had left some years before that and right now I am 45 years so think of how long he left. People should always try and keep in touch with their immediate family because you don’t know how the future is going to be for you. He is my cousin, my grandmother is his aunt, he is from Canefield but never really stayed with his mom, he left home years ago wasn’t keeping in touch with his family, they really didn’t know his whereabouts, so now its going to be difficult for them to accept him. I talked to his sister about that sometime ago because I heard it on the radio station that he was trying to connect with them but where are they going to put him???? I know him he was my neighbor in gutter village when he resides in Dominica.